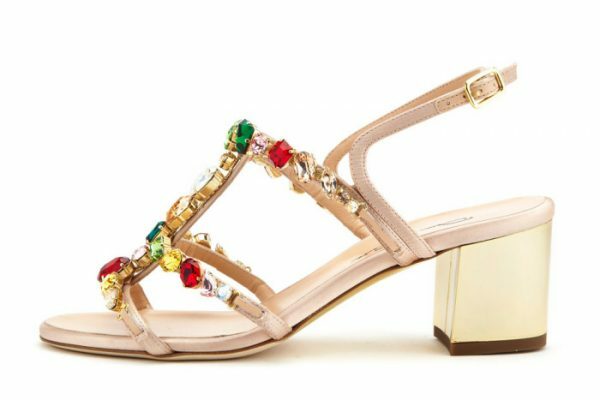 Get ready to hit the streets, club, or beach in style this season with the latest Oscar de la renta resort 2017 shoes collection. 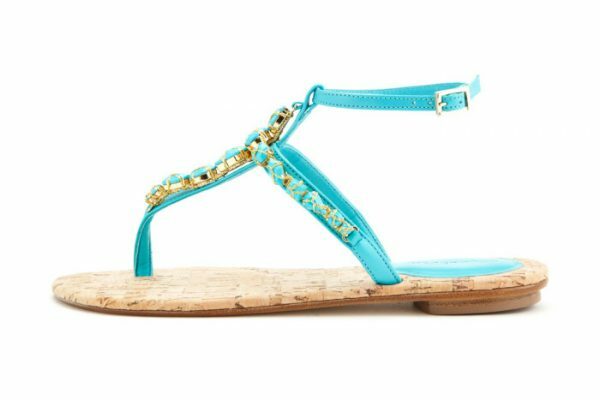 The designers have amped-up summertime style with gorgeous sandals, heels, and flats that are as easy on your feet as they are on the eyes. 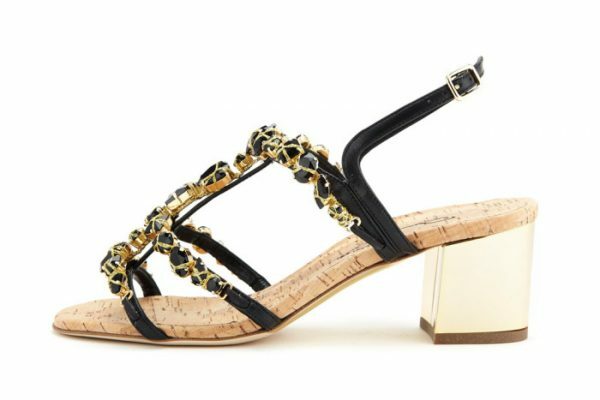 Enjoy the classic look, quality, and timelessness of Oscar de la Renta, with some contemporary detailing that makes these the must-have shoes for the summer fashion season. 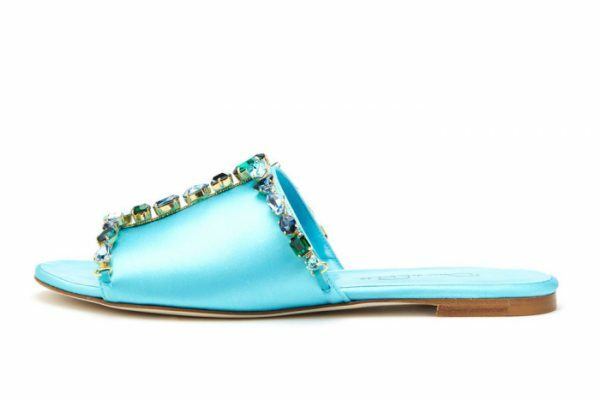 The Oscar de la Renta Resort 2017 shoes collection has a lot of things going for it, including: A style that suits everyone. The options available this season are endless, and each demonstrate the high-quality that Oscar de la Renta is known for. The hues this season are reminiscent of the colors of the Caribbean from a serene, oceanic turquoise to cool, pale pink. 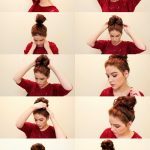 An unsurpassed attention to comfort. 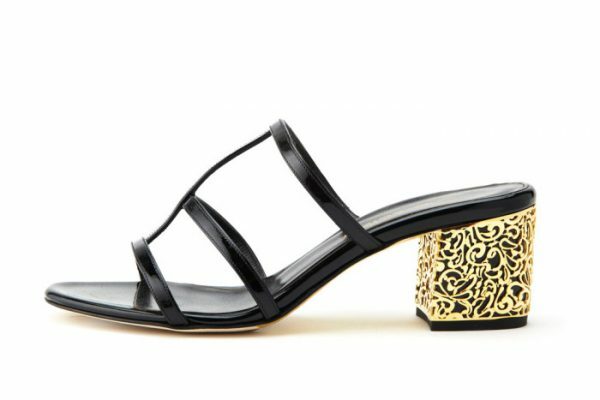 Don’t suffer through summer with uncomfortable footwear; this line of sandals and shoes provide a stylish finish for your favorite outfits, with the comfort you have always wanted! The heels and attention to straps, hardware, and insoles make these shoes a prudent investment that you will wear again and again. 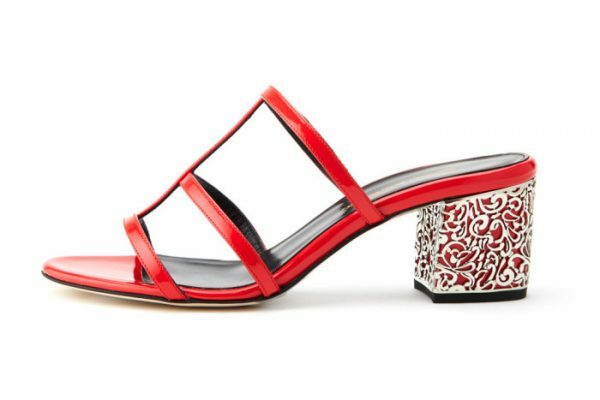 Wear with your kaftan at the beach, a sundress at work, or jeans at the club, this line of designer footwear is versatile and unique. The class and sophistication that you expect. 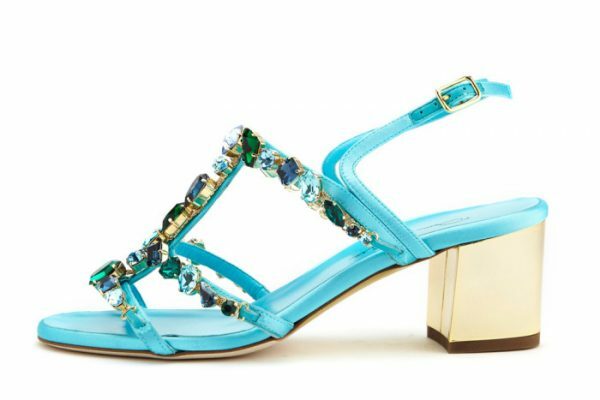 Of course, since this regards the Oscar de la Renta Resort 2017 shoes collection, consumers are looking for something different, without compromising the class and quality that they have come to expect from this designer. 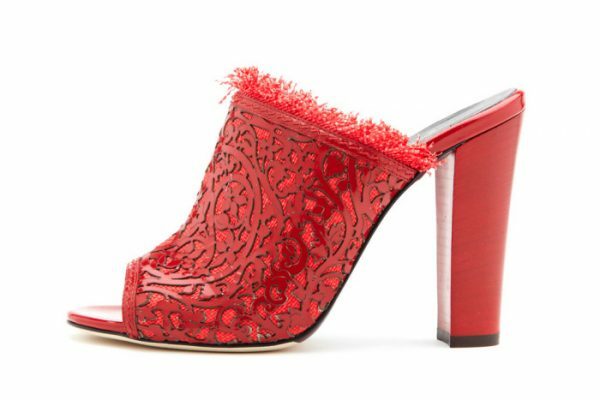 Oscar de la Renta delivers with this line of footwear that features chunky embellished heels, bejeweled uppers, chrome-finish stilettos, and clever floral-inspired accents. 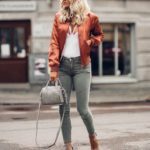 The results are a line of sandals, heels, and shoes that will meld with your existing wardrobe and create entirely new and fresh ensembles for summer! 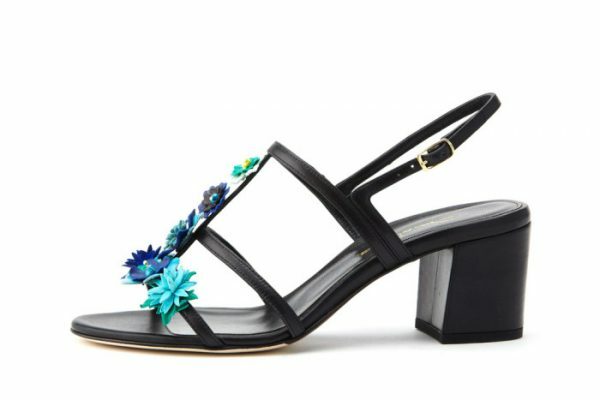 Before you fill your closets with more clothing, consider updating and enhancing your footwear with something from the Oscar de la Renta resort 2017 shoes collection. 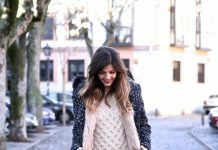 The wide breadth of styles, comfort, and detailing will make anything that you wear look even better- and that won’t get left behind in your wardrobe. 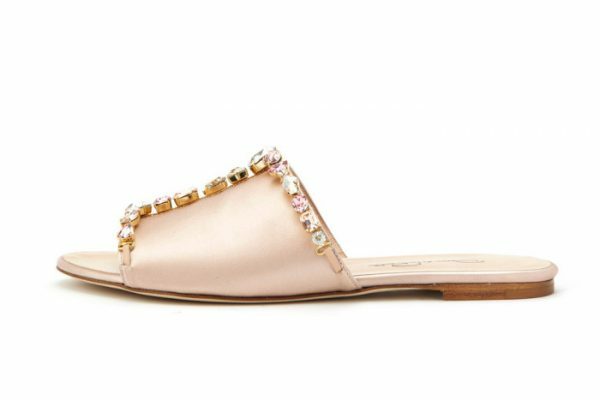 Treat yourself to a pair of summery sandals, stilettos, or flats from Oscar de la Renta this season!